CARFAX 1-Owner. LE trim, RED exterior. CD Player, iPod/MP3 Input, "The Camry became one of the bestselling cars in America by excelling in quality and refinement." -CarAndDriver.com. SEE MORE! iPod/MP3 Input, CD Player. MP3 Player, Remote Trunk Release, Keyless Entry, Steering Wheel Controls, Child Safety Locks. CarAndDriver.com explains "The Camry became one of the bestselling cars in America by excelling in quality and refinement.". 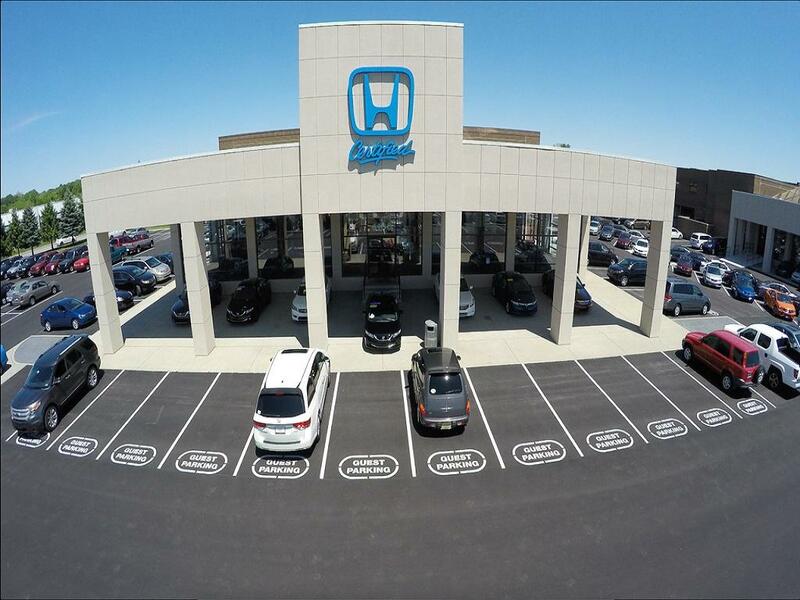 You can expect this Honda dealership to continue providing the exceptional, award-winning level of service our community anticipates and deserves. Penske Promise - If you are not satisfied with your Penske purchase you can return it to Penske Honda within 3 business days from the date. The inventory shown is only a partial listing of what we have available. Please call 888-604-5285. * Based on 2014 EPA mileage estimates. Use for comparison purposes only. Do not compare to models before 2008. Your actual mileage will vary depending on how you drive and maintain your vehicle. Pricing analysis performed on 4/6/2019. Please confirm the accuracy of the included equipment by calling us prior to purchase. At Penske Honda we offer financing options for both new and used vehicles. Contact us today and take advantage of our financing offers available. We use many different lenders to get you the best financing package. Submit your application to www.penskeapproved.com We can help you obtain the credit you deserve. At Penske Honda, we are committed to helping you! Contact us today at 888-604-5285 for more information, or fill out our Online Credit Application to begin the pre-approval process today.